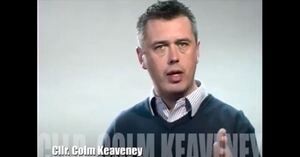 Colm Keaveney to be join Fianna Fail? Announcement expected from Micheal Martin in Dublin this afternoon. 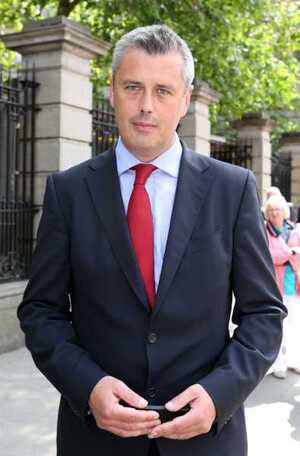 Former Labour Party chairman Colm Keaveney. 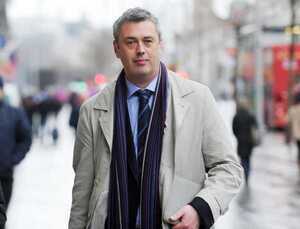 Posted in Misc and tagged Colm Keaveney at 9:03 am on December 3, 2013 by Broadsheet.